Properties owned by Kleban Holding Co., including the retail stores on the Post Road, helped put the real estate developer at number one on the list of the town's top 10 taxpayers. The town's grand list of taxable properties for 2011 rebounded after taking a big hit the previous year, but still has not recovered to 2009 levels. And, for the first time in recent memory, the General Electric corporate headquarters was supplanted by a local real estate developer/landlord with the largest taxable holdings in town. According to acting Assessor Donald Ross Jr., the $10,865,412,155 grand list for 2011 represents an overall 0.072 percent increase above the 2010 figure of $10,787,725,630. The grand took a big hit in 2010 because of a townwide property revaluation that reflected a general decline in property values sparked by the national fiscal crisis. The grand list had reached $12 billion in 2009 before that revaluation. "It's better than I expected given the current economy," First Selectman Michael Tetreau said of the latest figures. Tetreau had worked in real estate prior to becoming first selectman last spring. The 0.024 percent increase in real estate, Ross said, is primarily attributable to the new Kings Crossing shopping center at Grasmere Avenue and Kings Highway. The shopping center is home to a Whole Foods Market, a CVS pharmacy, Chipotle restaurant, Five Guys burger shop, a Petco store and a Chase Bank office. He said the list also reflects the addition of new residential structures, additions and alterations. Residential properties make up 88.6 percent of the town's grand list. Assessments on motor vehicles rose 7.76 percent, or $34,495,926. Motor vehicle assessments for 2011 totaled $479,302,368. "Locally, as nationally, thawing consumer pessimism and the release of pent-up demand resulted in the purchase of new vehicles," Ross said. New businesses like the Whole Foods Market and ShopRite supermarket contributed to a 8.57 percent jump in personal property tax assessments, which totaled $245,167,329 in 2011 compared to $225,813,970 the preceding year. Ross said there were also new furniture and equipment acquisitions by General Electric and United Illumunating, both of which are on the town's list of top 10 taxpayers. And while the GE headquarters on Easton Turnpike is in the top-10 taxpayer list, it no longer holds the No. 1 spot it has retained for many years. For 2011, the Fairfield real estate owned by Kleban Holding Co. was ranked in the top position with an assessment of $72,986,557. 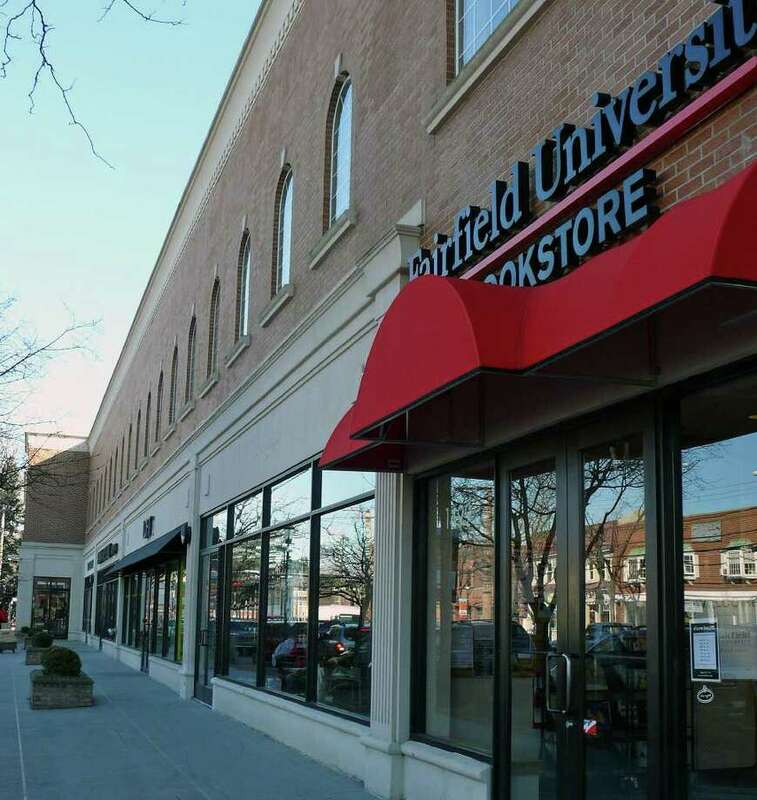 The Kleban family firm owns commercial properties both downtown and on Black Rock Turnpike, including the recently expanded Brick Walk shopping complex on Post Road and the downtown retail complex that once housed the Fairfield Store and Borders Books and is now the Fairfield University Bookstore, among other retail outlets. Homeowners Bradley and Karin Jack, the only residential homeowners in the top 10 taxpayers, are No. 7 on the list. Their property on Sasco Hill Road is assessed at $24,460,600 with five buildings on 20 acres. Those 10 properties account for $430,404,993 of the grand list. All of the grand list figures are subject to change by the Board of Assessment Appeals, which meets in March to consider any appeals filed this month.